These days, most of us own a cell phone. With a wealth of mobile possibilities literally at our fingertips, it’s hard not to expect strong cell reception all the time, whether we’re at home, in the car, or in the office. Yet, we’ve all experienced the occasional dropped phone call or lost signal. 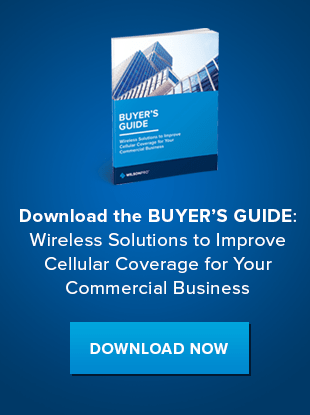 While this can be frustrating, it’s not always the cell phone carrier’s fault. Often, there’s just something between the cell tower and you. Cellular signals emanate from cell towers. Although there are countless towers in most developed areas of the country, there are several reasons that their signals may not be reaching your device. Distance: If you’re in a remote region with few cell towers, you may just be too far away for a strong signal to reach you. Terrain: Mountains, hills, and bluffs can all stand in the way of the tower and your device, absorbing the signals before they reach you. Vehicles: The metal and glass materials of a vehicle provide protection for passengers, but also can prevent cell signals from getting in. Vegetation: Thick forests, tall trees, and other vegetation can form natural barriers to cell signal waves. Atmospheric conditions: Turbulent storms, thick fog, and other weather conditions can easily disrupt cell signals. Man-made obstructions: Brick, concrete, and steel materials in bridges, buildings, and other man-made objects are notorious cell signal obstructors. All these things can obstruct a cell signal and prevent it from reaching your phone or device, resulting in poor reception. Man-made building materials are especially good at blocking out signals. Almost any large object built by humans can interfere with cell phone connectivity. Since humans spend a good deal of time inside, we depend on strong reception indoors. Yet, radio frequency (RF) signals cannot filter through materials like metal or concrete. Instead, large buildings or even the walls of your office can deflect or distort signal waves. That’s why driving into a parking garage will almost always disrupt your cell reception—because suddenly the signal has to deal with numerous thick concrete walls. Other building materials like wood, brick, stone, shingles, and drywall can have a similar effect, weakening and often blocking signals completely. Even glass—especially energy-efficient windows coated in metal-oxide—can cause signals to bounce right off the surface. Generally speaking, reception will almost always be better outside a building than inside. So how can indoor cell reception be improved? Cell signal boosters—also called bidirectional amplifiers—can make a big difference when it comes to bringing a cell signal from outside to indoors. These devices use antennas to detect any existing signal outside the building—even a very weak one—and bring it indoors. Then, the booster amplifies the signal and broadcasts it inside the building, bringing a better signal within range of your cell phones and devices. When you make a call, it works in the opposite direction by transmitting an amplified signal from your phone back outside to the cell tower. Depending on the size of the interior space, the man-made materials involved, and the layout of the building itself, you may need several antennas and amplifiers to provide the needed coverage improvement. That’s where a professional installer can help optimize your booster system for the best results. 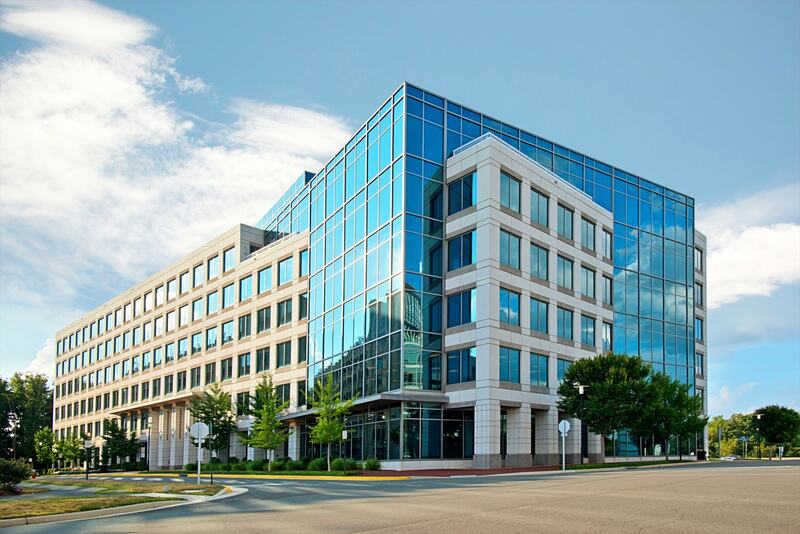 Contact us to learn more about how a cell signal booster can improve your building’s reception, or download our case study to learn how WilsonPro achieved total cellular connectivity for a high end condominium, and can do the same for your business.